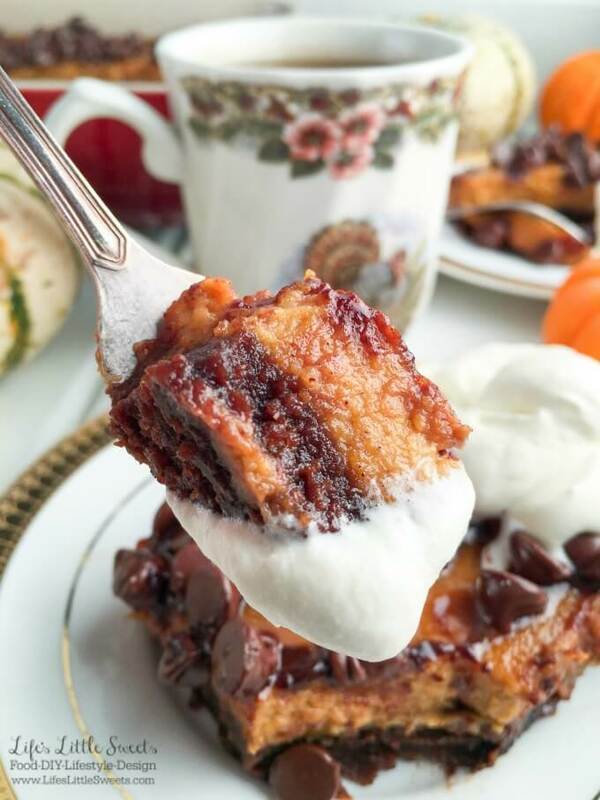 These Pumpkin Pie Butterfinger Brownie Bars have a bottom layer of perfect brownie with Butterfinger morsels, a layer of classic pumpkin pie then topped with semi-sweet chocolate morsels and served with Vanilla Whipped Cream to make an easy & delicious dessert bar! This is my first “bar” dessert recipe on Life’s Little Sweets but it is surely will not be my last! I have been craving a bar-type of dessert this Fall. 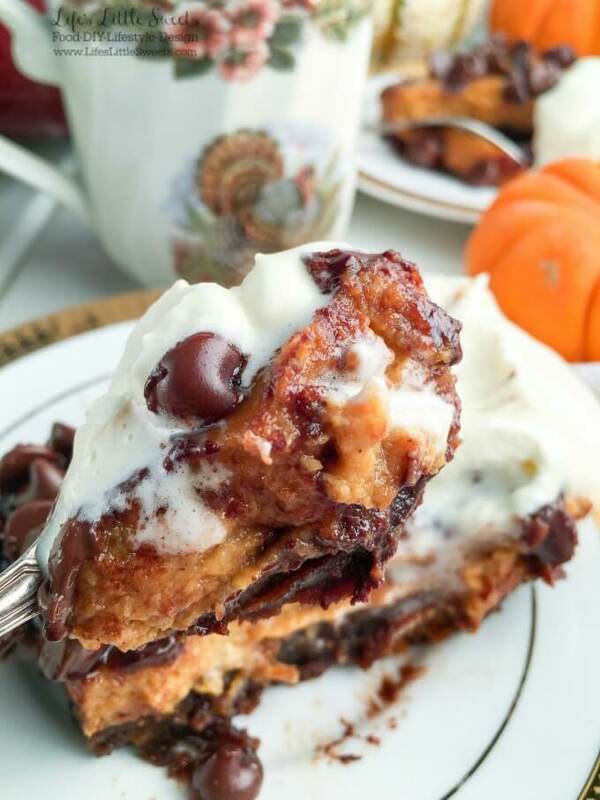 I love the idea of making a pie into a bar or slab and Pumpkin Pie Butterfinger Brownie Bars definitely explores that in a delicious way. Time to get creative in the kitchen! Actually, this recipe is a lot like a “slab pie” except that it does not have a crust. 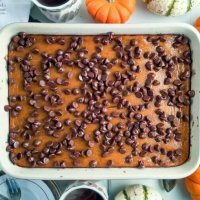 I can imagine Pumpkin Pie Butterfinger Brownie Bars being brought to Thanksgiving day, Christmas dinner, potlucks or any kind of gathering Fall into Winter. 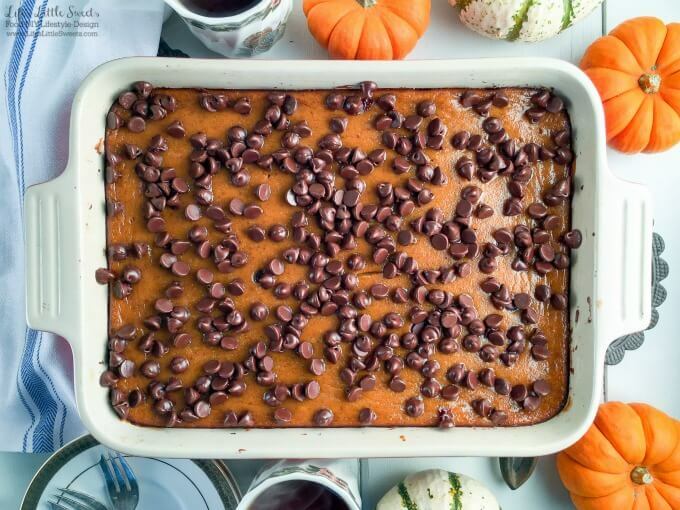 Yep, this Pumpkin Pie Butterfinger Brownie Bars recipe is an all-around crowd-pleaser. ??? Please note that these Pumpkin Pie Butterfinger Brownie Bars can not be frozen because it can cause the ingredients to separate. 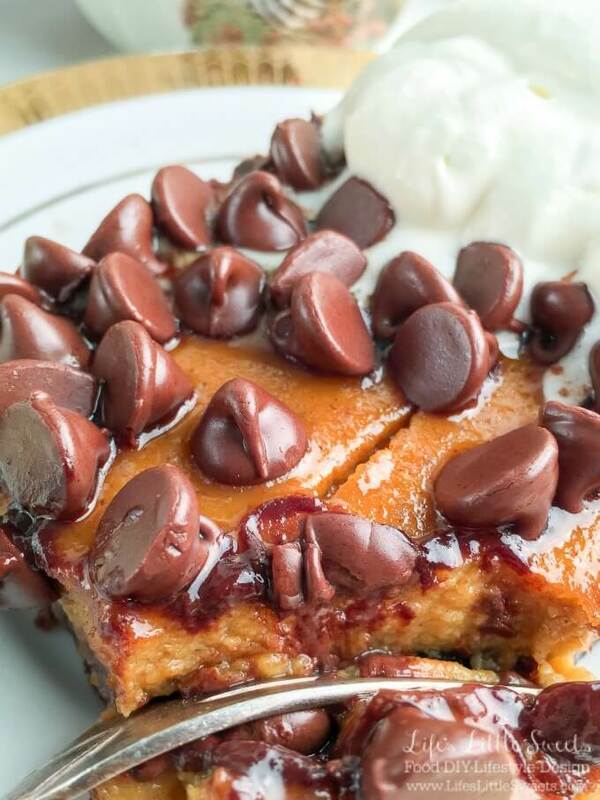 I have included a list of the ingredients list to make Pumpkin Pie Butterfinger Brownie Bars below. I also picked up some extra ingredients at Walmart to try out in future recipes. I used NESTLÉ® TOLL HOUSE® Brownies & More Baking Mix with Butterfinger Morsels which was a huge time saver because I didn’t have to make the brownie part of the recipe from scratch. There are so many ways to easily customize this baking mix or have it on it’s own. 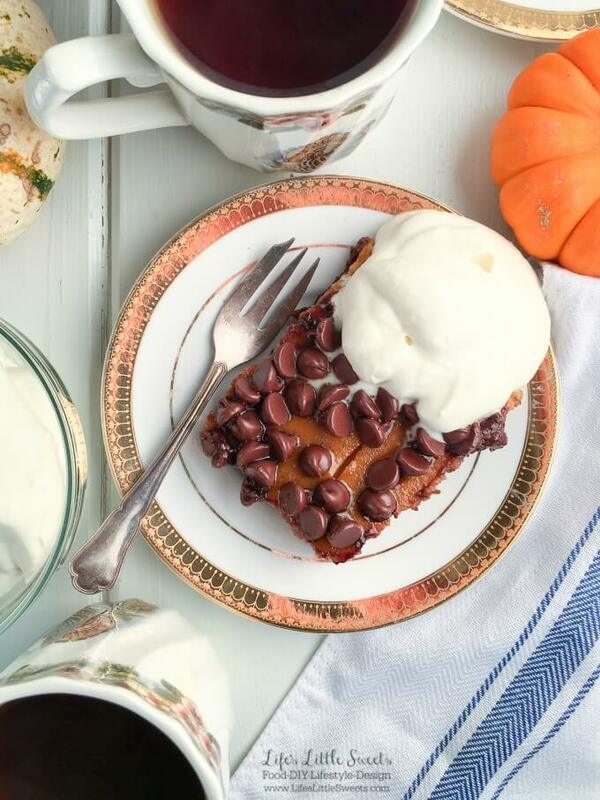 I used NESTLÉ® TOLL HOUSE® Semi-Sweet Chocolate Morsels to top this dessert making a “chocolate-y” version of classic pumpkin pie. Every dessert seems to taste better with some chocolate on top! 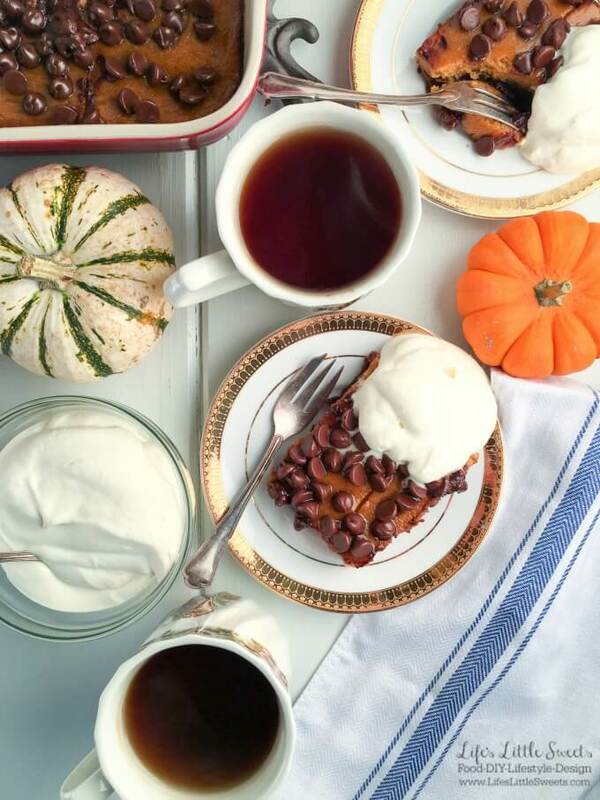 I used NESTLÉ® CARNATION® Evaporated Milk which makes the pumpkin pie part of this recipe rich and creamy. It’s a versatile ingredient that can be used in desserts and casseroles. I used Libby’s® 100% Pure Pumpkin which all natural with no preservatives and can be used in sweet and savory recipes. I learned that they have been around for 75 years and use “Dickinson” variety of pumpkin which is grown and canned here in the USA. I have used it in Pumpkin bread here on the blog before and would love to try this out in a soup or smoothie! Ingredients for Pumpkin Pie Butterfinger Brownie Bars and more. 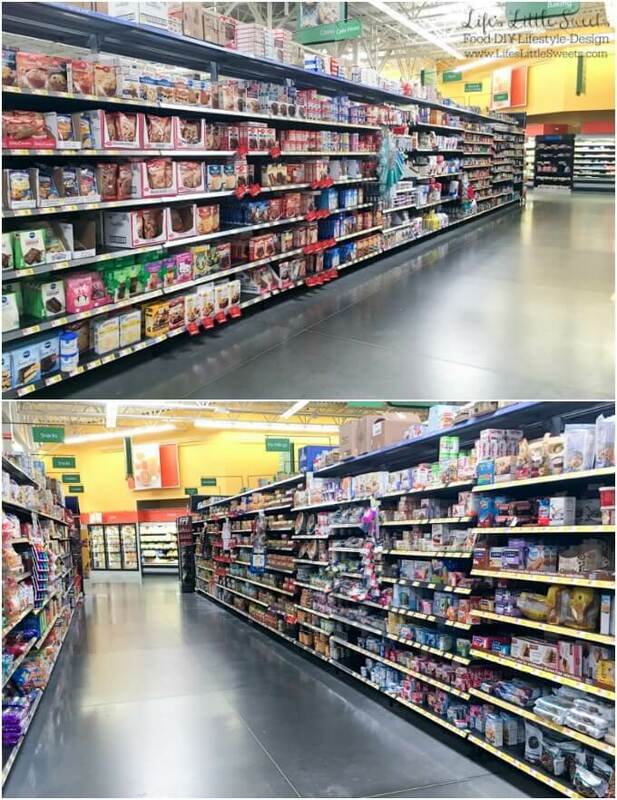 I found all the ingredients for Pumpkin Brownie Butterfinger Bars in the “Baking” and “Cookie” sections at Walmart. Check out the printable step-by-step recipe card below to learn how to make Pumpkin Pie Butterfinger Brownie Bars. I hope you enjoy this recipe, it was so fun and easy to make with it’s Fall flavors and chocolate & brownie deliciousness! Preheat oven to 425 degrees F. Grease a 13" x9" x 2" baking dish and set aside. 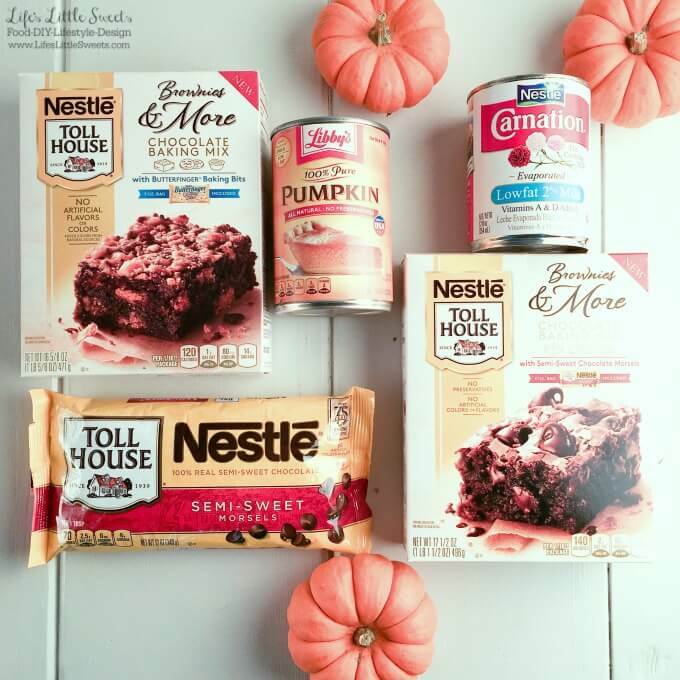 Prepare 1 recipe NESTLÉ® TOLL HOUSE® Brownies & More Baking Mix with Butterfinger Morsels according to directions, except mix all the Butterfinger Morsels into the brownie batter. Spread into the prepared baking pan and set aside. 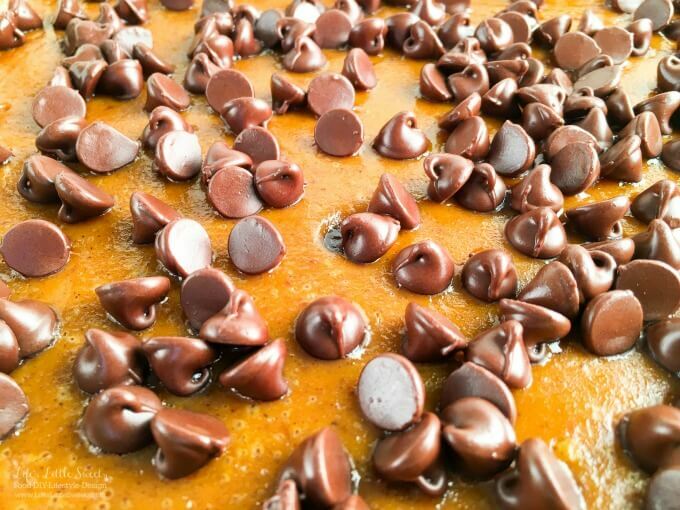 Alternately, you can also save 1/2 the amount of Butterfinger morsels to spread over the top of the pumpkin pie layer when you sprinkle the semi-sweet chocolate morsels at a later step. Mix sugar, salt and pumpkin spice mix in a small bowl. Beat eggs in a large bowl and then stir in pumpkin and sugar-spice mixture. Using an electric hand mixer, gradually stir in evaporated milk. Mix until combined. Spread over brownie mixture. Bake at 425 degrees F for 15 minutes. Reduce temperature to 350 degrees F, continue baking for 40-50 minutes. After 20 minutes at 350 degrees F, rotate baking pan 90 degrees for even baking. 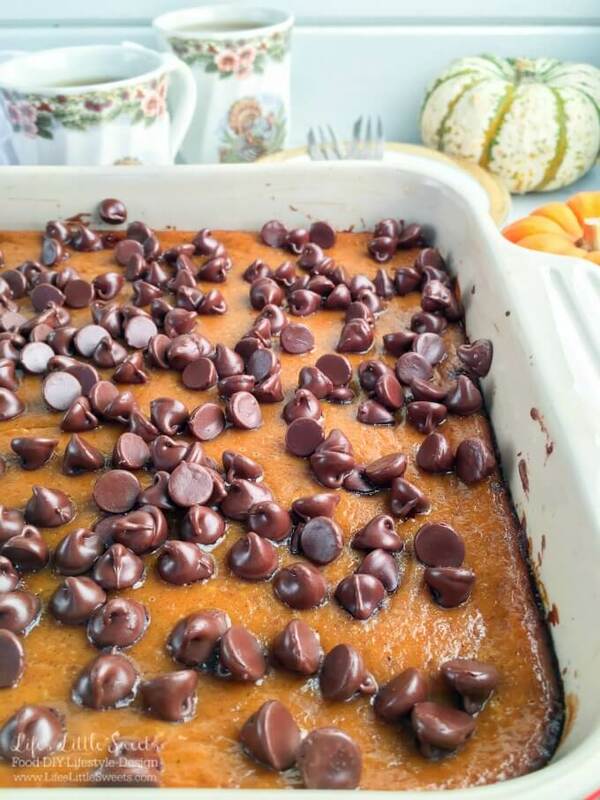 When the pumpkin mixture if more firm (about 10-15 minutes before being done), carefully take baking pan out of the oven, spread 1 cup NESTLÉ® TOLL HOUSE® Semi-Sweet Chocolate Morsels evenly over the top and return to oven for the remaining time. To test for doneness, insert a toothpick or a knife into the center of the dish, it should come out clean if it is done. When you remove the dish from the oven, allow it to cool for 2 hours at room temperature before slicing. This allows the dish to firm up as it is cooling. Serve with optional Vanilla Whipped Cream or refrigerate for later. Makes 12 bars. Enjoy!